There are rumors, of course. Each new piece of artwork or tantalizing quote seems to spark hours of speculation and/or hand-wringing on places like Reddit, YouTube, and the countless gaming blogs. 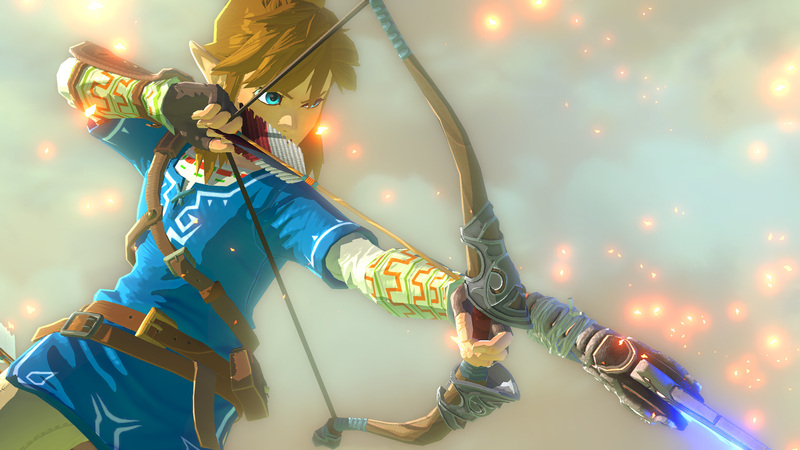 “Link’s appearance will be customizable, a la World of Warcraft or Skyrim,” I’ve heard some say. “All the characters will be fully-voiced,” others have claimed. Some people have even said “Link is a girl this time,” which was a somewhat shocking idea the first time I heard it, but now I kind of hope it’s true (or that we’ll at least have the option). Basically, everyone wants this to be the ultimate Legend of Zelda game, filled to the brim with all their hopes and dreams for the series. No matter what is revealed at E3, someone is bound to be disappointed. It’s a real Schrödinger’s videogame scenario. Naturally, I have my own thoughts on what I’d like from the next Legend of Zelda game, but I think I’ll save that topic for another time. Instead, I’ll say this: if the game is even half of what the rumors say, I will be overjoyed.